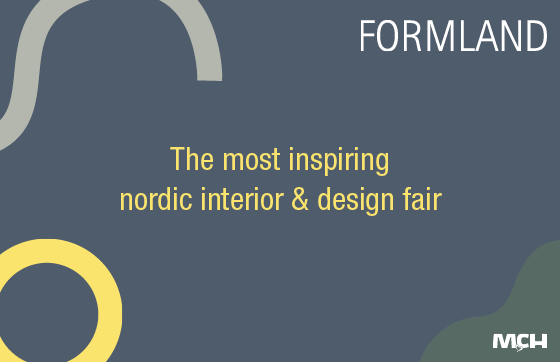 Want to become a part of Scandinavia's most inspiring interior and design fair? Get a non-binding proposition from our sales team. Get an overview of visitor statistics from our last two fairs. We have gathered relevant data for you. At the SPEAK UP stage at Formland, you can experience valuable talks with ideas, inspiration and tips for your business. The Trend Zone A Kind of Nature was the centre of attention at the last fair with the wild colours clear light purple and the dark midnight blue vs. a natural boost. 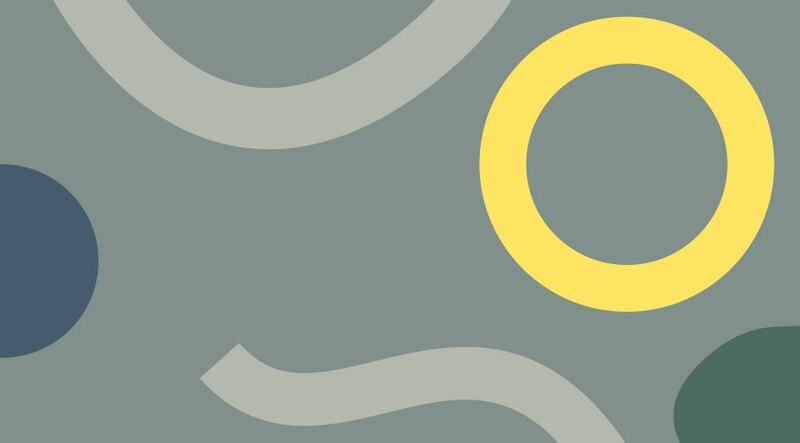 Formland Spring 2019 was filled with great activities. Read here an get a feeling of what kind of platform Formland is. Who won this years Design Award? How to apply to participate. Formland associates with different ambassadors, who always pay Formland a visit.